Panoramic view of your product. is a transparent product packaging with a similar structure to a cardboard folding box. Fold the transparent folding box, insert the product, ready! 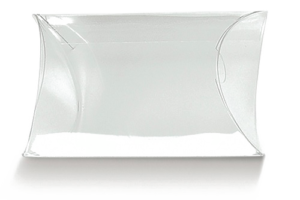 Our transparent folding boxes allow the customer or buyer a full all-round view of your product. A distinction is made between a pillow box, a slip flap box and a bag folding box. Are you looking for an individual packaging size? Simply enter your desired size here and start your enquiry. Get in contact with us and let us advise you without obligation. We will find an individual packaging solution for you. 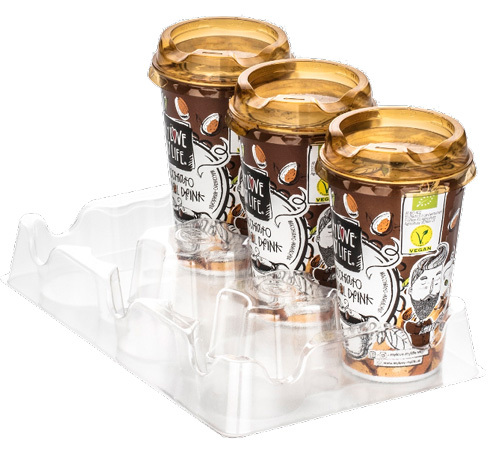 Our transparent folding boxes protect your products ideally against dirt and damage. 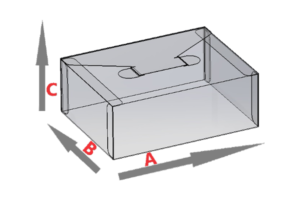 Since folding boxes do not use a deep-drawing tool but a punching tool, only low tooling costs are incurred. Folding cartons facilitate logistics for large quantities because they are easier to stack than loose goods and can therefore be transported more safely. 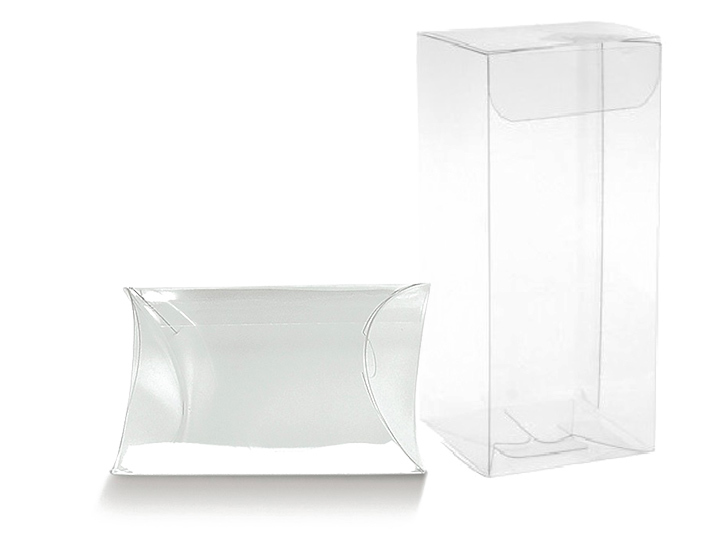 Transparent folding boxes consist of a transparent material and thus your product is well presentable from all sides. In addition to transparent folding boxes, you will also find other types of transparent packaging in our portfolio, which we manufacture according to your individual requirements. These include sealing blisters and blister hoods, sliding blisters and transporttrays. We help you to solve your packaging problem.